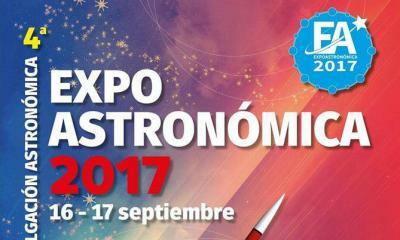 For the fifth year in a row, Interplanetary Journey leads the astronomy fair "ExpoAstronómica". One more year goes by, and one more year we design an exclusive event for ESAC's Christmas party. 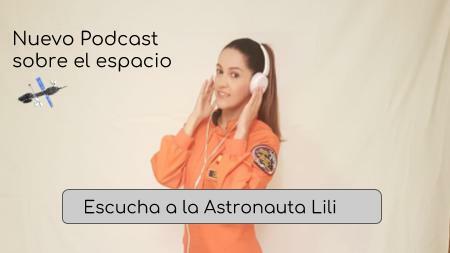 Once again we offered this space combination to spend the weekend with the family: Astronaut Lili's Show plus a Guided tour through the Lunar Museum. 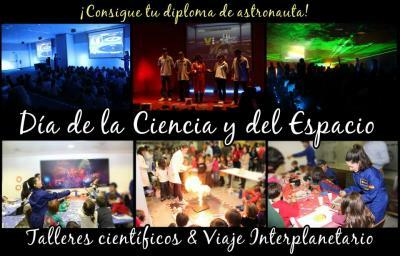 Once again, Interplanetary Journey has participated in the Week of Science and Innovation at Madrid. 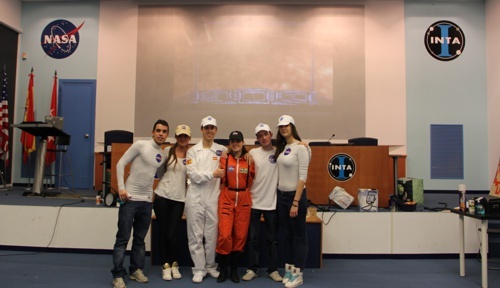 Interplanetary Journey participated in this incredible event with the activity "Approaching the stars". 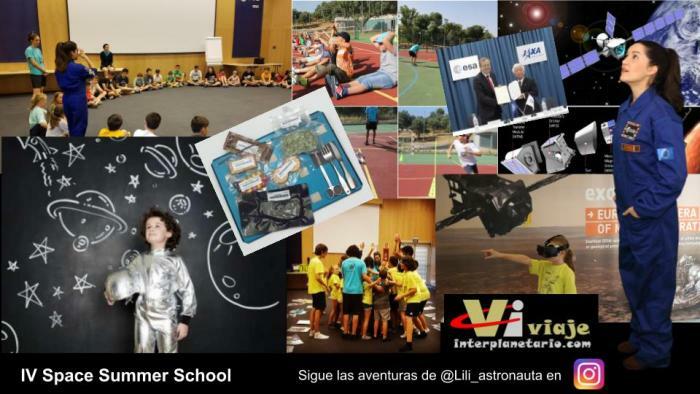 Once again we are in charge of designing, preparing, and coordinating all the activities for ESA's ESAC's annual Space Summer School. 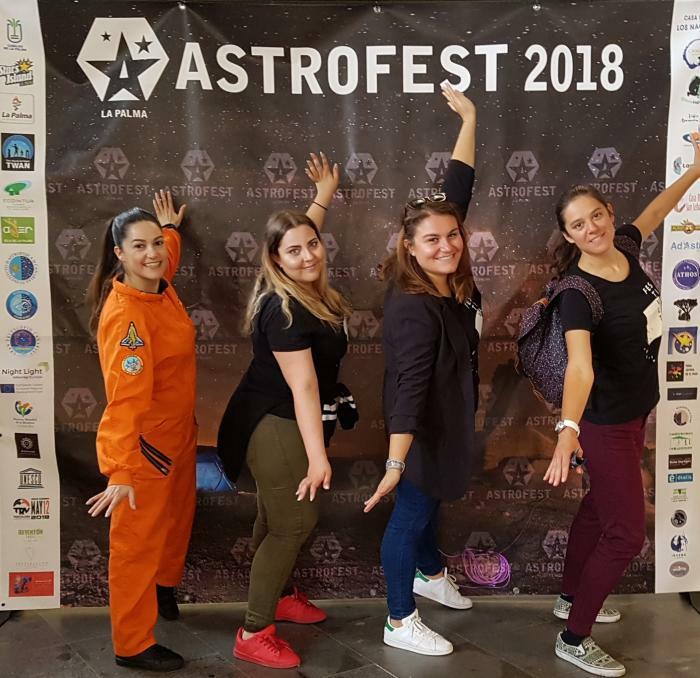 We closed the Astrofest with and award-and-accreditation-giving ceremony in the Canary Islands. We bring the knowledge of the Universe to people with different intellectual disabilities. A PodCast to learn and have fun both at home or at the school. Family Weekend with a guided visit to the Lunar Museum and a Space Adventure with Astronaut Lili. 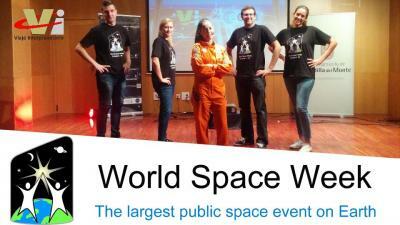 We celebrate the day of women in science with a space journey. 16/12/2017 - Christmas party for the kids of ESAC. 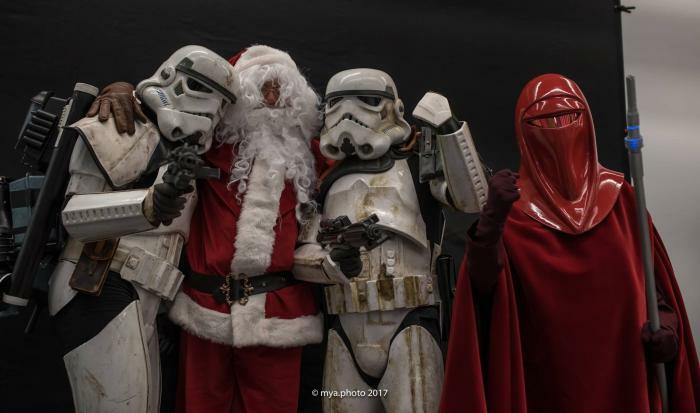 Between science and sci-fi, we organized a party with Santa Claus, Star Wars characters, and Legion 501 in the main role. 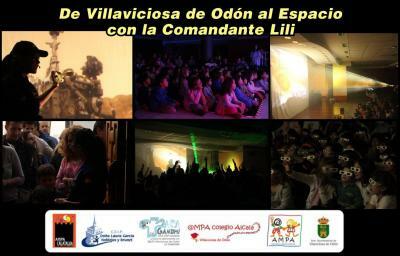 Hundreds of people, and even the President of Madrid, came to our activities. 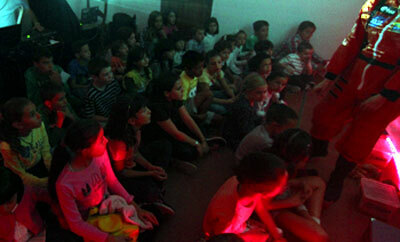 Over 2,000 people participated in our activities of the Space Week in A Coruña (Spain). 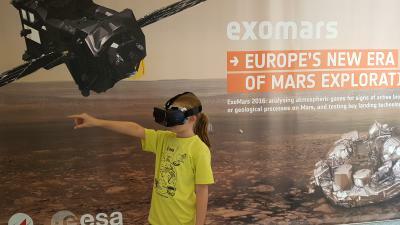 3D models, new tech, space-photos, and interplanetary journeys! 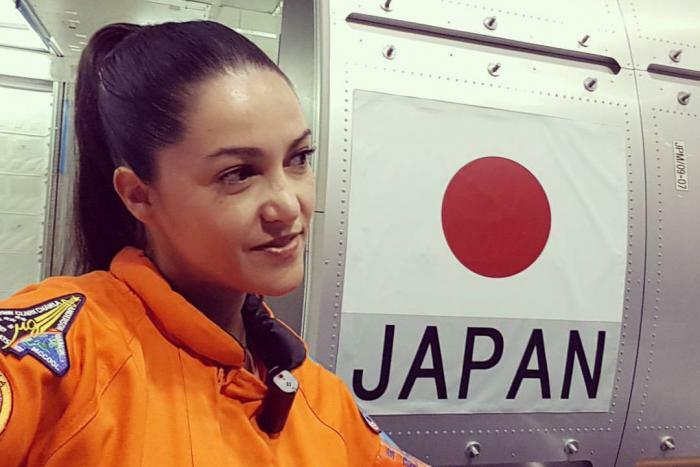 Captain Lili and the team of Interplanetary Journey train and learn about the ISS at the Tsukuba Space Center. 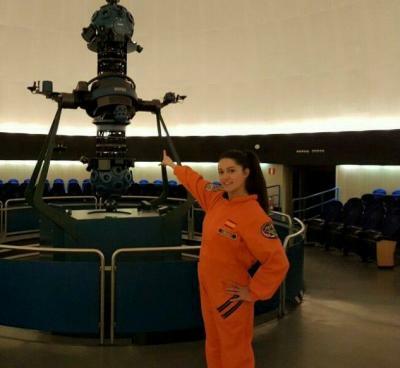 Space School with Captain Lili at the European Space Astronomy Centre. Captain Lili vistis the Cité de l'espace in Toulouse. 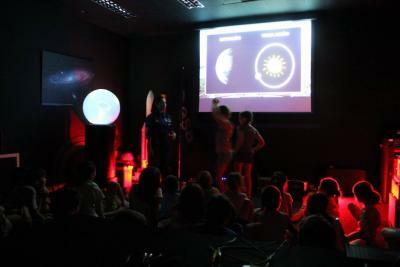 Delighted with our visit to the planetarium of Pamplona. 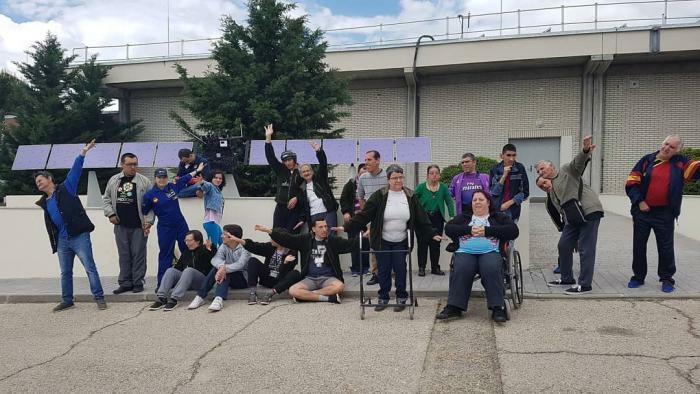 We take off from the Gregorio Marañón hospital in Madrid. 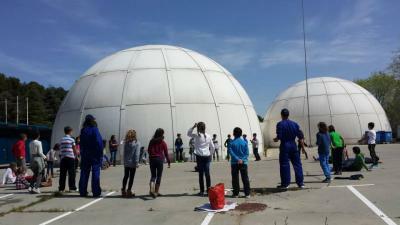 Mission 1: "Journey through the Solar System" at the European Space Agency. 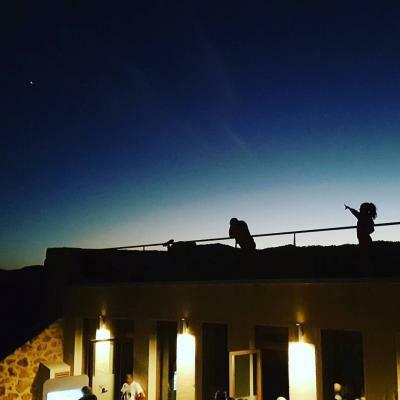 This Christmas we travel beyond our Solar System. 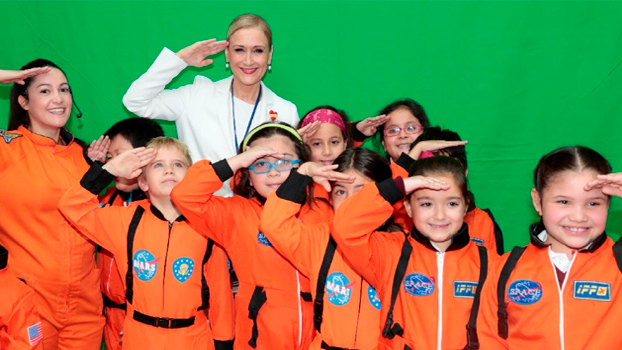 Astronauts for a day at MUNCYT. 15/12/2016 - Space Journey surrounded by dinosaurs! 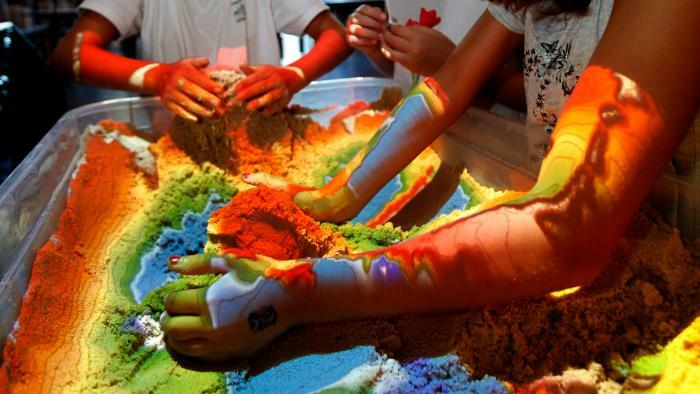 An unique event for curious families at the Museo Nacional de Ciencias Naturales de Madrid. 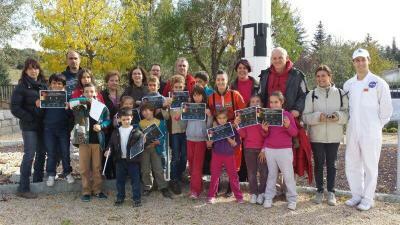 Our Mission 1: "A space adventure" takes off from the Lunar Museum. 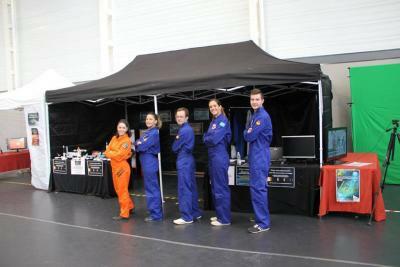 We took off with our Mission 1: "A space adventure" during the 2016 Science Week. 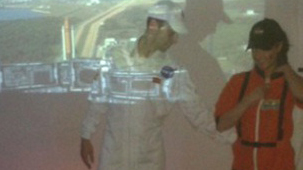 We performed Mission 2, and learned about how astronauts live at the ISS. 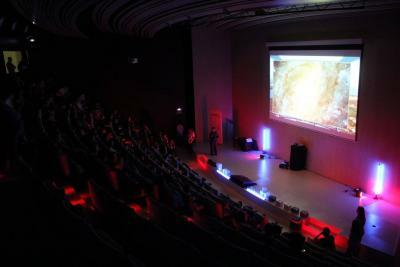 Interplanetary Journey in the 7th European Researchers Night. 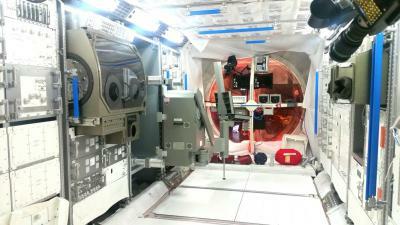 Visit to the European Space Research and Technology Centre in order to prepare new educational videos. 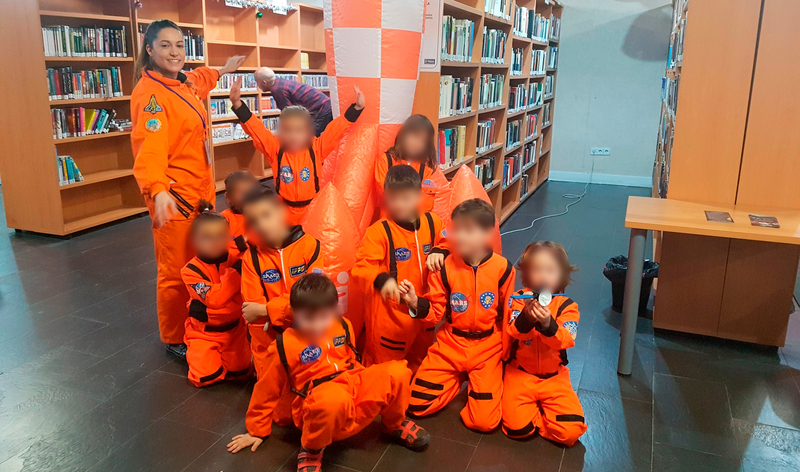 We had a very special surprise in our Space Summer School: the visit of the Spanish astronaut Pedro Duque. 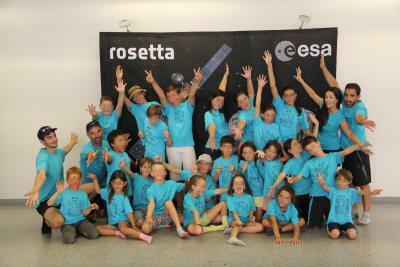 From the 4th to the 29th of July we did the Space Summer School at ESAC. 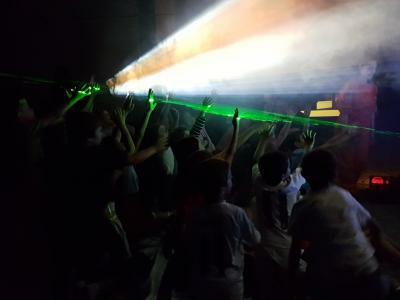 We participate in an event organised by AMPAS (Parents´association) from Villaviciosa de Odón (Madrid). Once again, full capacity in our spacecraft. 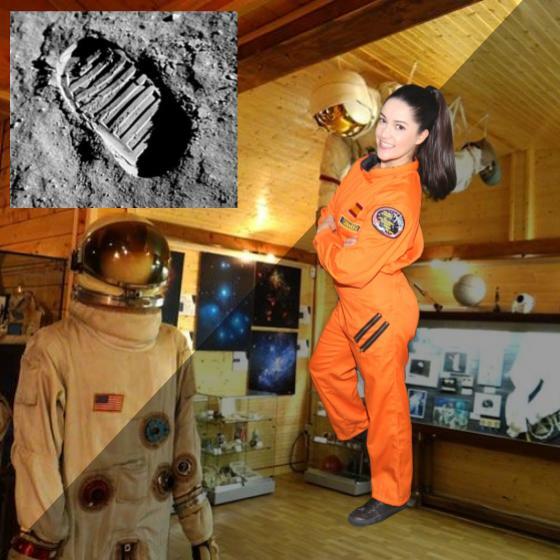 The Interplanetary Journey succeeded again in the Lunar Museum. 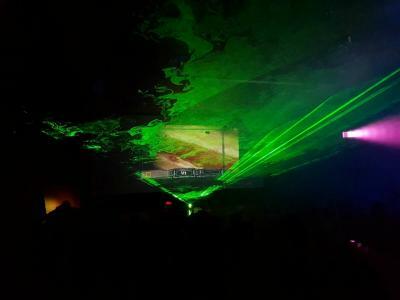 Over 400 people travelled with us through Space. 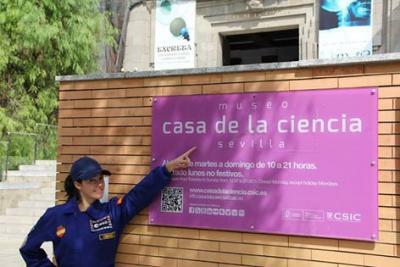 Two showings of Interplanetary Journey in Casa de la Ciencia de Sevilla. 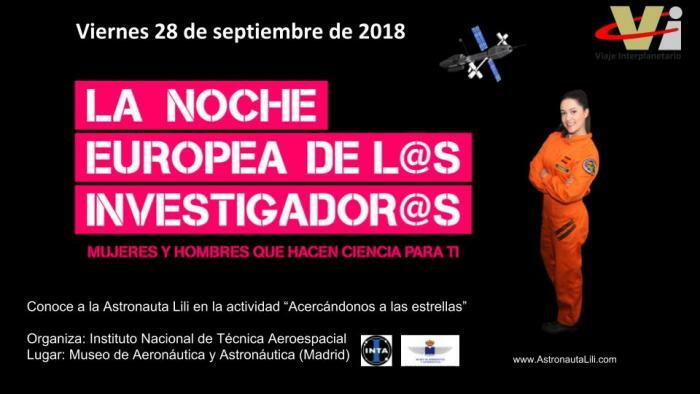 One more year we go to "Expoastronómica" an astronomy event. 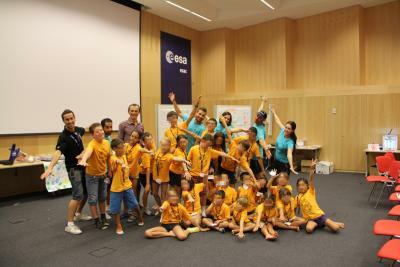 Our Summer School at the European Space Agency in Madrid. 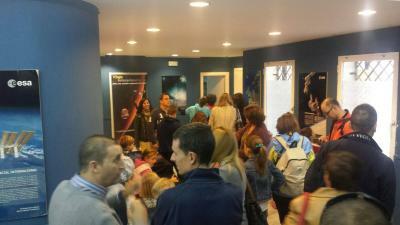 Mission 1 of Interplanetary Journey at the Casa de las Ciencias de Logroño (Spain). 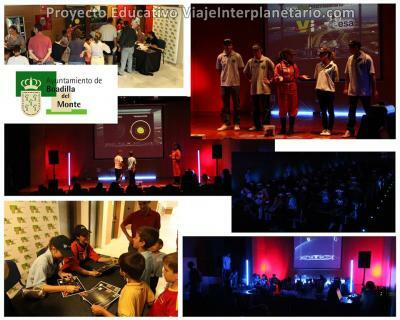 Today we have been with the winners of the competition "Desafiando la Ciencia". 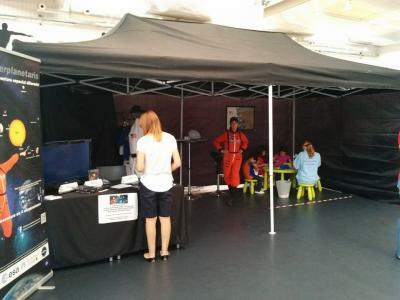 We participated in the Science and Space Day in Alcobendas (Madrid). 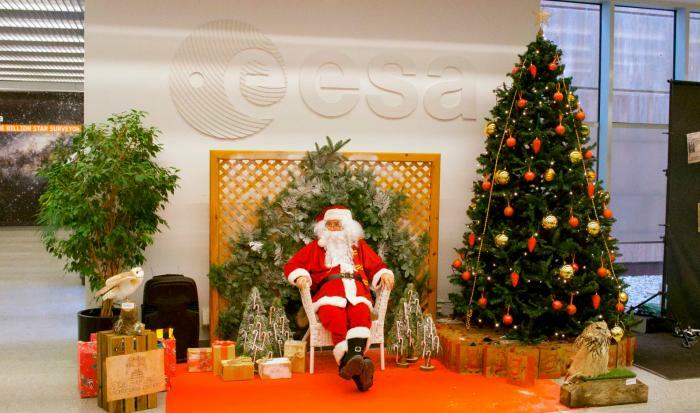 We start this new year with our new Science and Space Day in the European Space Agency. 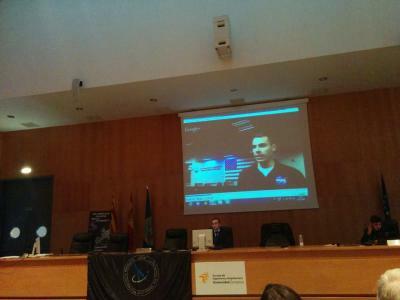 The 27th and 28th of November we went to the Spanish Space Students meeting in Zaragoza (Spain). 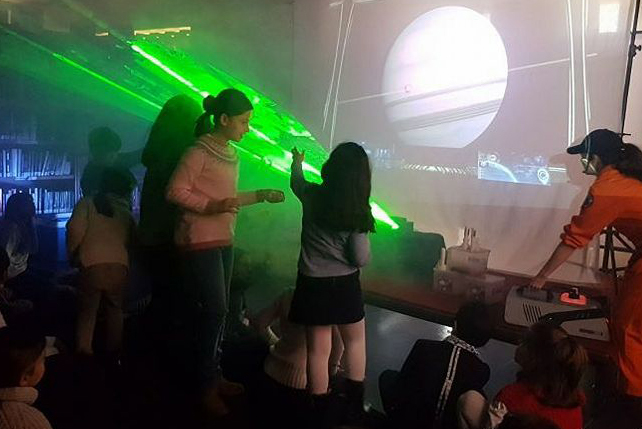 Interplanetary Journey in the San Sebastián de los Reyes (Madrid) town hall. 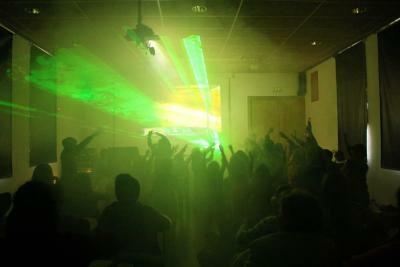 Full Capacity in our Interplanetary Journey in the Casa Encendida of Madrid. 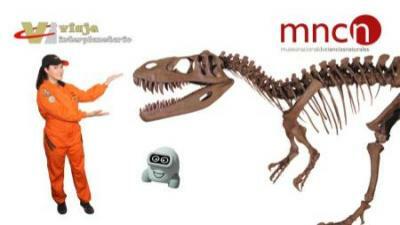 We go to a science exhibition in Alcobendas (Madrid). 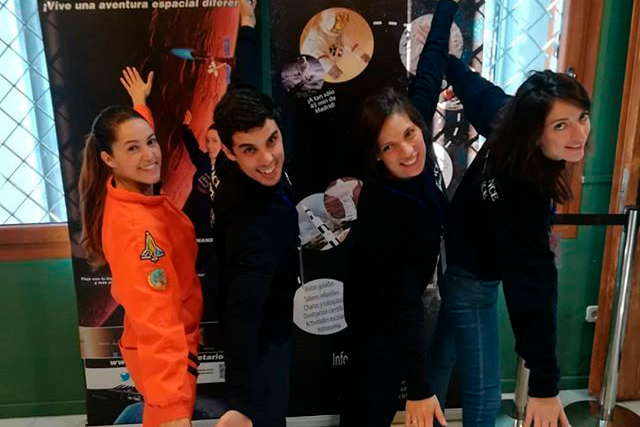 We participated in the World Space Week, organized by CosmoCaixa in Barcelona. 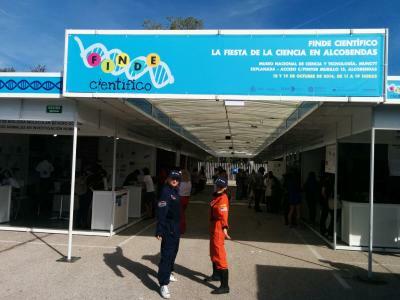 We landed our spaceship at Boadilla del Monte (Madrid) Local Festivities. 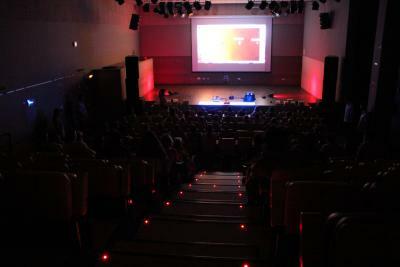 Over 100 kids traveled in our spaceship in the Researcher's Night. 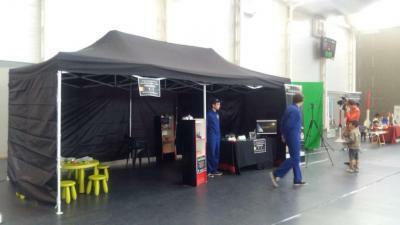 We participated in Expoastronómica, an amazing event for astronomy lovers. 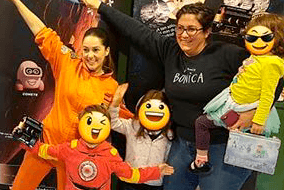 An amazing day for "space families". 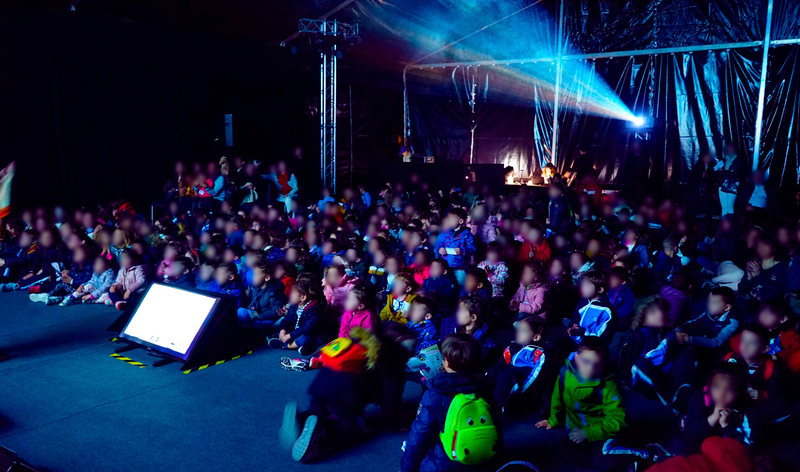 We could not miss the Malakids festival at Madrid. 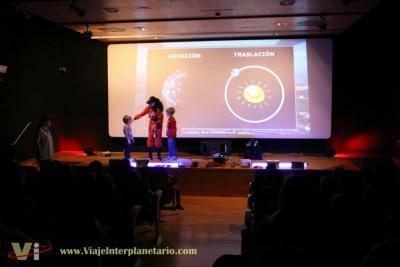 Yesterday, 17th November, our spaceship took off at the Planetarium of Madrid. 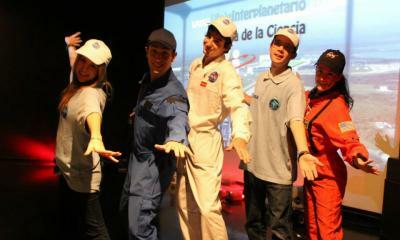 Interplanetary Journey during the Madrid Science Week. 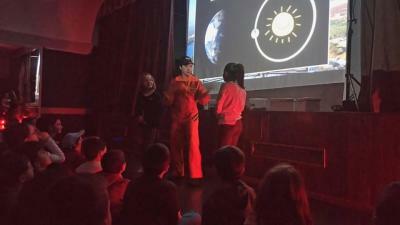 We organize a solidary interplanetary journey at the Bolivia public school in Madrid. 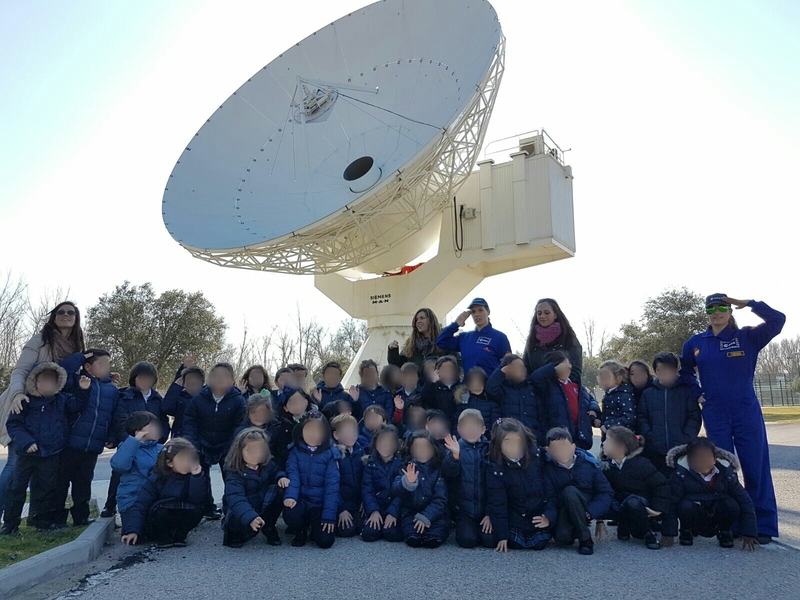 We successfully release the new activity "A Space Adventure, Mission 1: A journey through the Solar System".